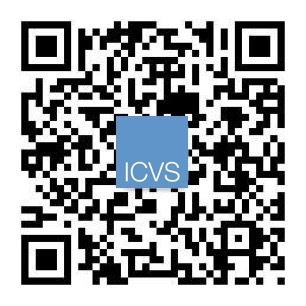 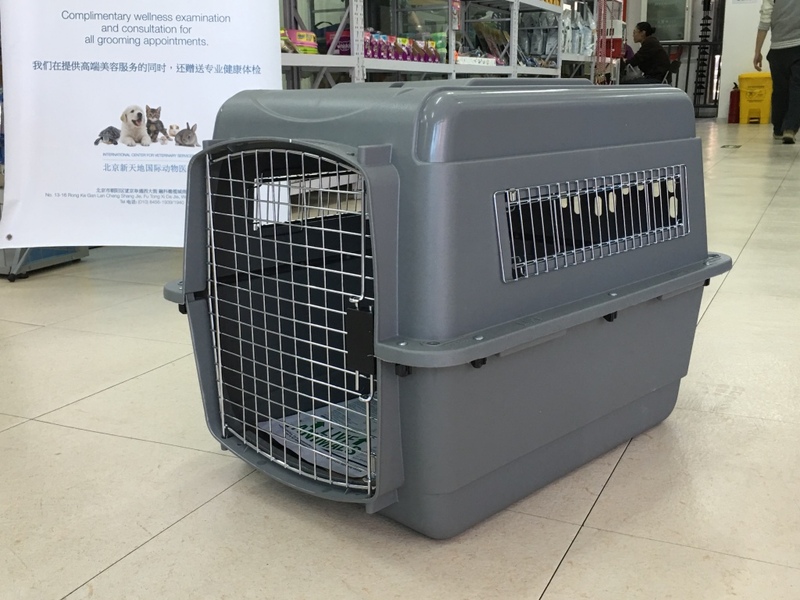 Air crates available at ICVS are approved by the International Air Transport Association (IATA) for use on all major airlines. 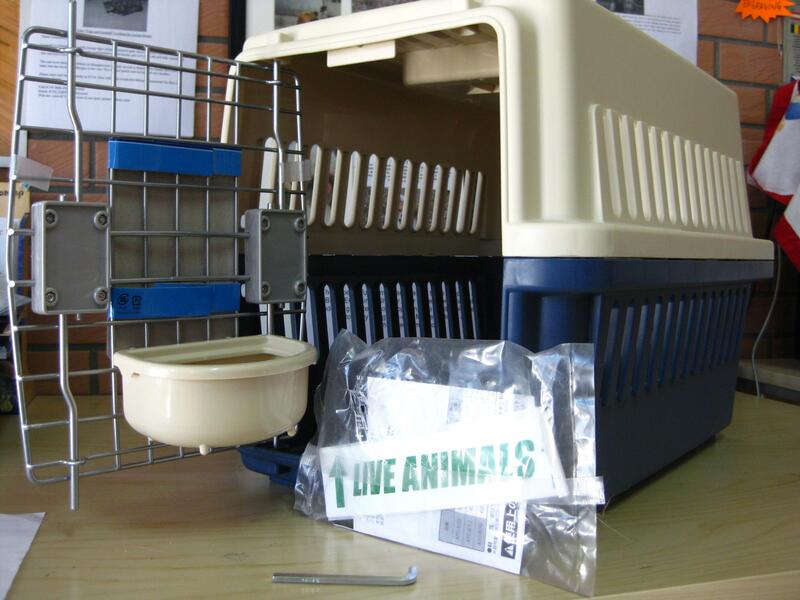 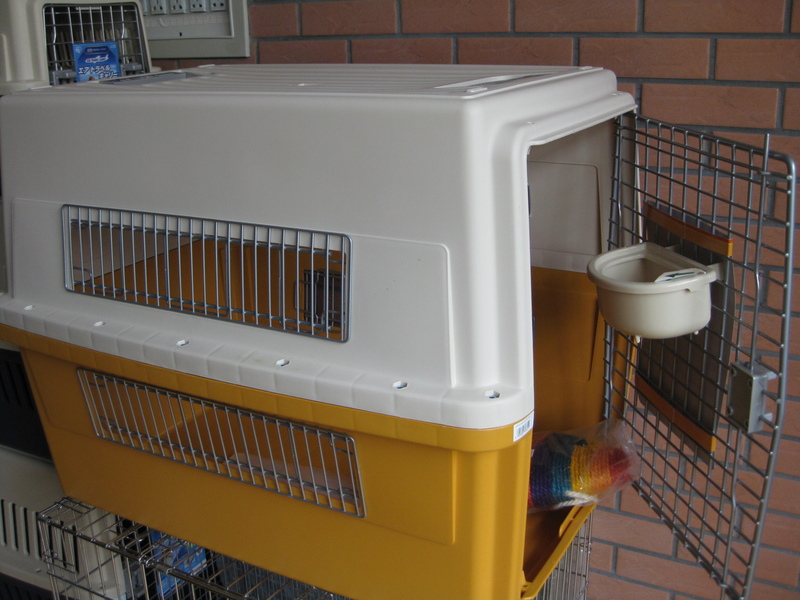 Pet Mate Crates are manufactured in the USA. 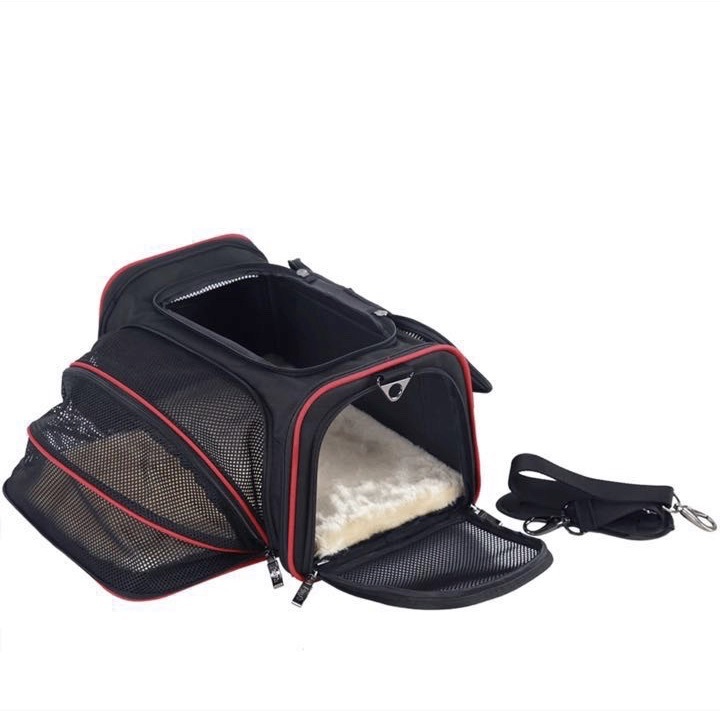 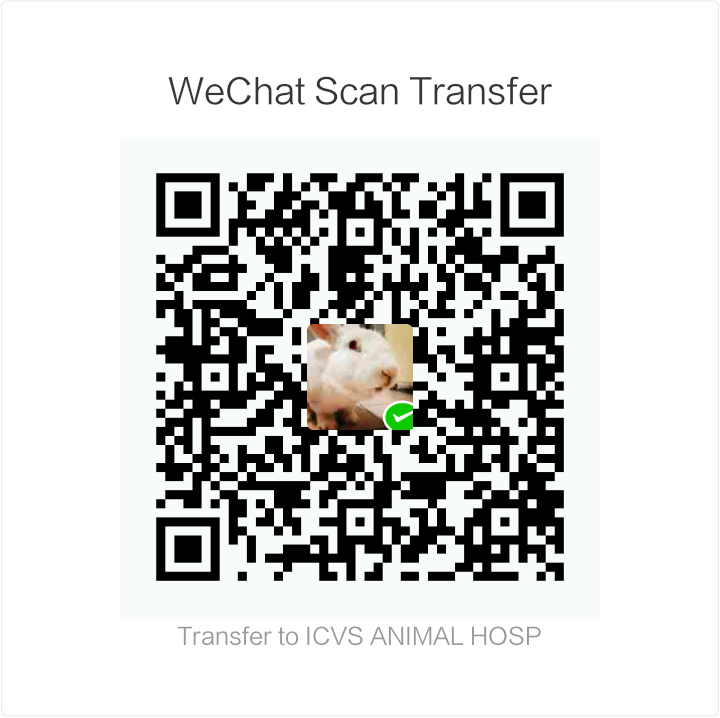 Soft carriers are designed with an accordion fold that extends out to provide pets with more room during transport. 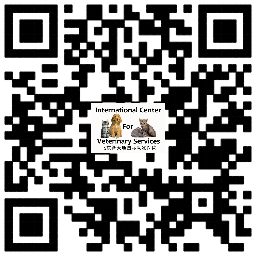 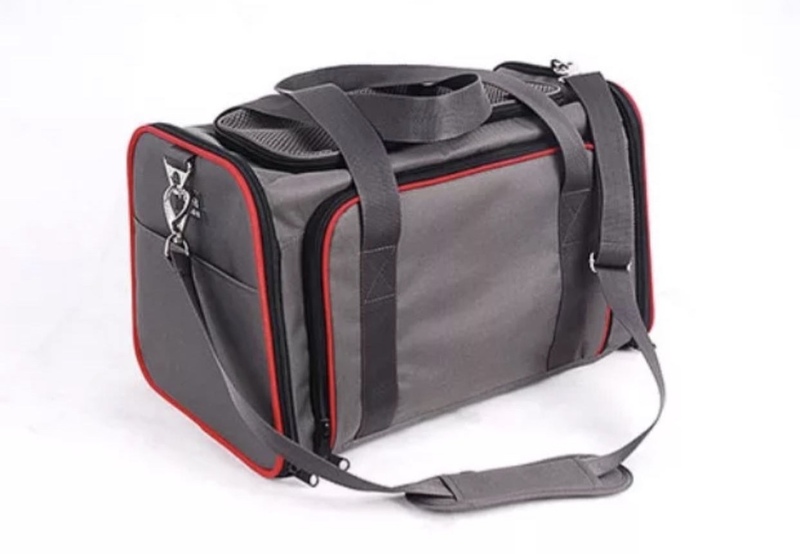 Soft carriers are IATA compliant and acceptable for United Airlines, Delta, Air France, KLM, Lufthansa, Air Canada and most airlines that allow pets as hand-carry. 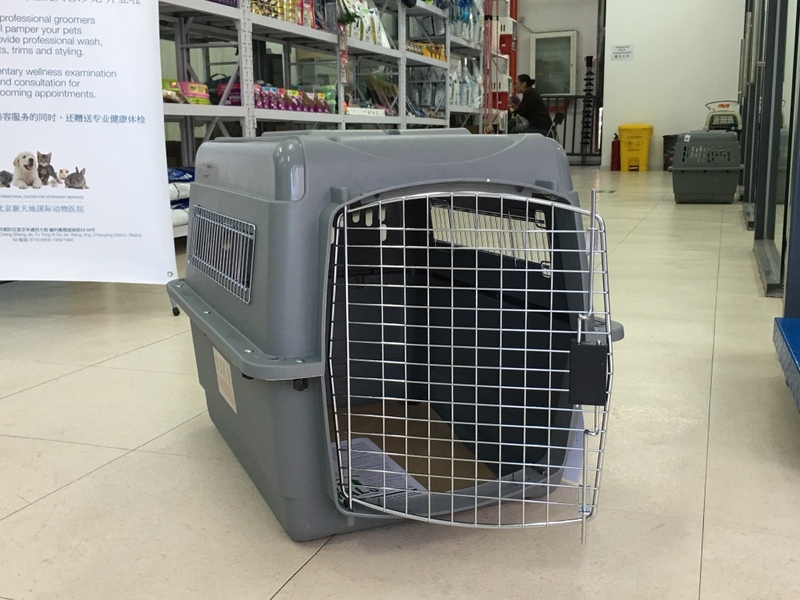 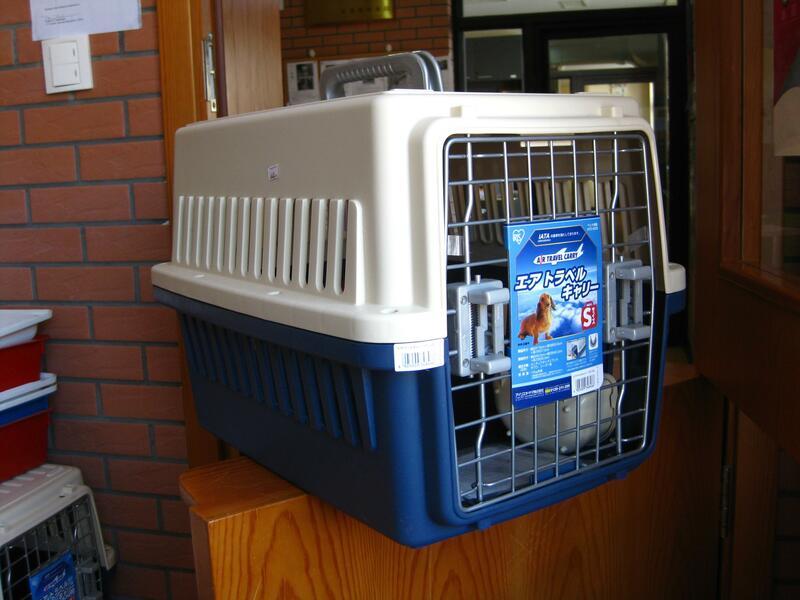 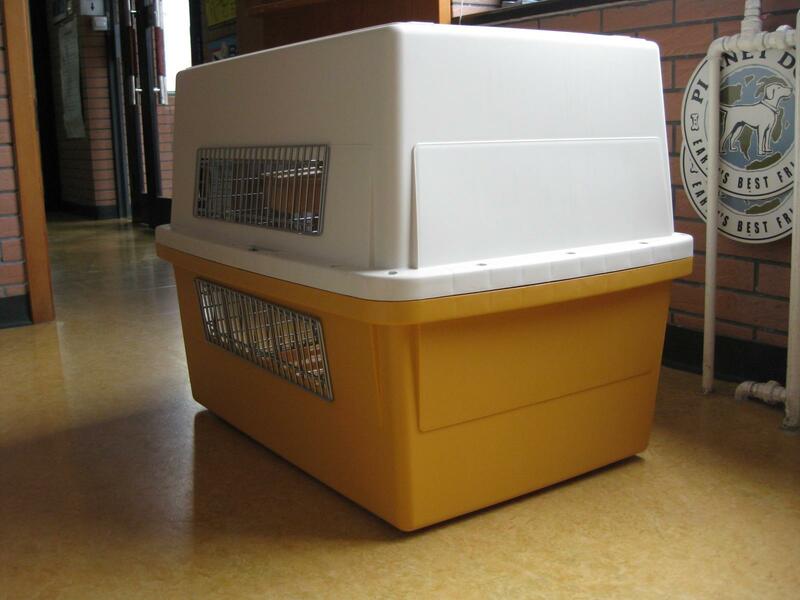 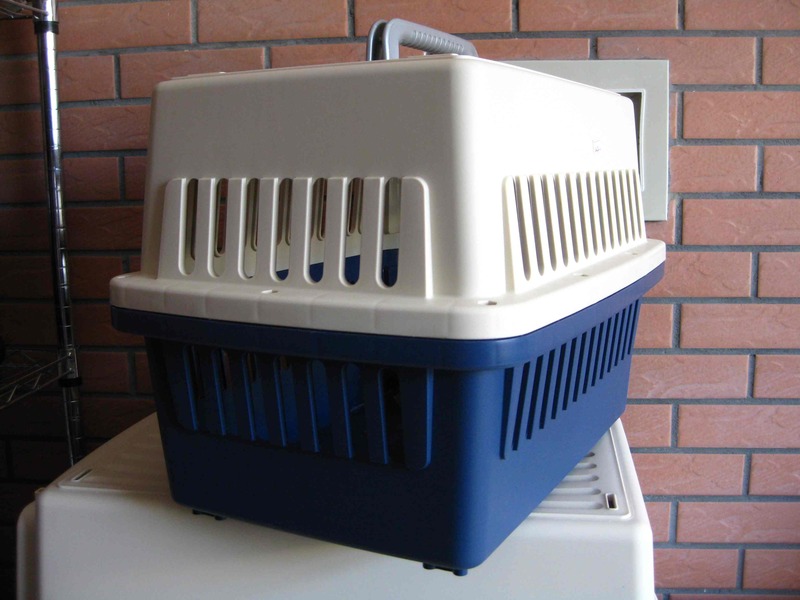 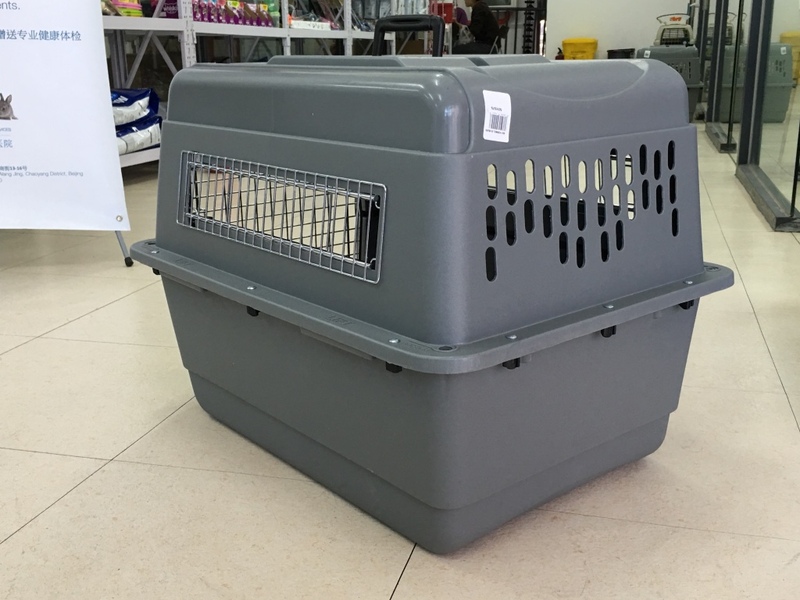 Note: Your airline will have final approval of air crates and soft carriers for pets. 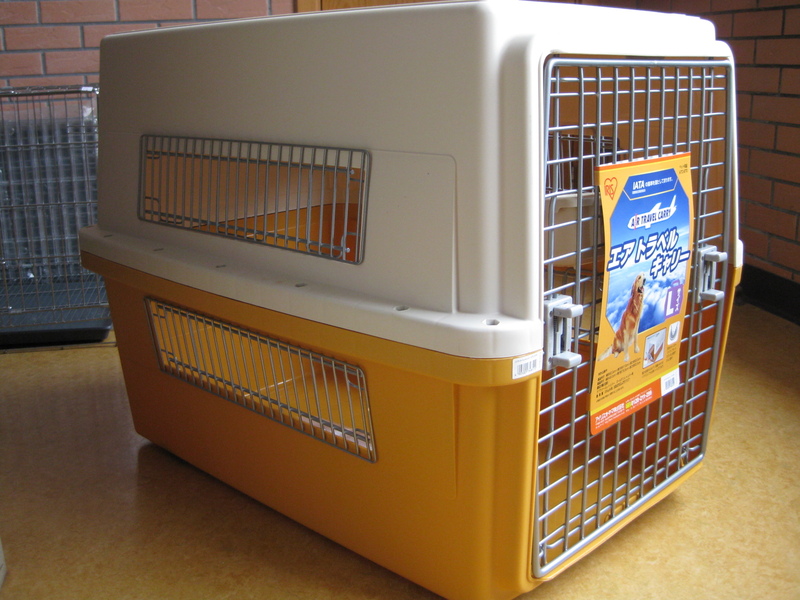 Please contact your airline to clarify air crate and soft carrier requirements.